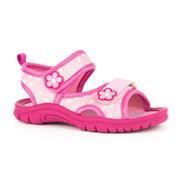 For the slightly older girl, our heeled sandals and wedge designs might be just what she's looking for. 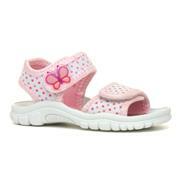 Our selection of girl’s sandals, like all the shoes we sell, come at very reasonable prices. Despite the cheap prices, they don’t compromise on quality. 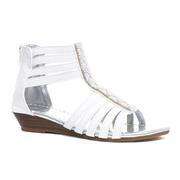 With free standard delivery on all of our shoes, there’s never been a better time to find her perfect sandal! 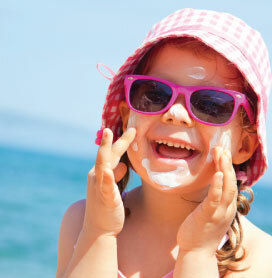 76 products from £6.99 to £19.99.